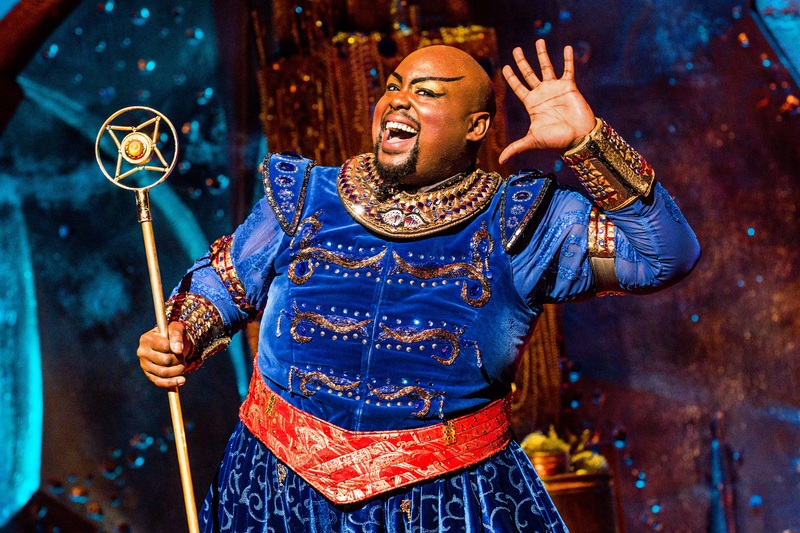 Disclosure: My upcoming visit to attend Disney’s Aladdin the Musical is hosted, but all thoughts and opinions are my own. Disney’s Aladdin the musical is coming to Orange County in March 2019! Based on the Academy Award-winning 1992 Disney film, Aladdin the Musical made its Broadway debut at the New Amsterdam Theatre in 2014. The show, produced by Disney Theatrical Productions, became a Broadway blockbuster breaking many New Amsterdam Theatre records, and has since expanded to having productions around the world. Theatre-goers (and Disney fans) in Southern California can soon experience the hit Broadway musical Aladdin. Segerstrom Center for the Arts in Costa Mesa, CA will have performances of Disney’s Aladdin at Segerstrom Hall from March 6 through March 23rd. There are a variety of ticket packages available, including VIP ticket packages that include prime seat locations, souvenir program, and an exclusive merchandise items. The show will run Tuesdays through Thursdays at 7:30pm, Thursday March 7th & 21st at 2pm, Fridays at 7:30pm, Saturdays at 2 & 7:30pm, and Sundays at 1 & 6:30pm. As a Southern California Disney fan, I never miss a chance to see a Disney Broadway musical when there’s one playing locally! This will be my first time seeing Disney’s Aladdin the musical, and seeing it at the beautiful Segerstrom Hall will be the perfect location to experience the Disney magic to its fullest! Tickets are now currently on sale for the March 6 through 23rd run, and can be purchased at the Segerstrom Center for the Arts box office, by calling 714-556-2787, or by purchasing online at SCFTA.org.